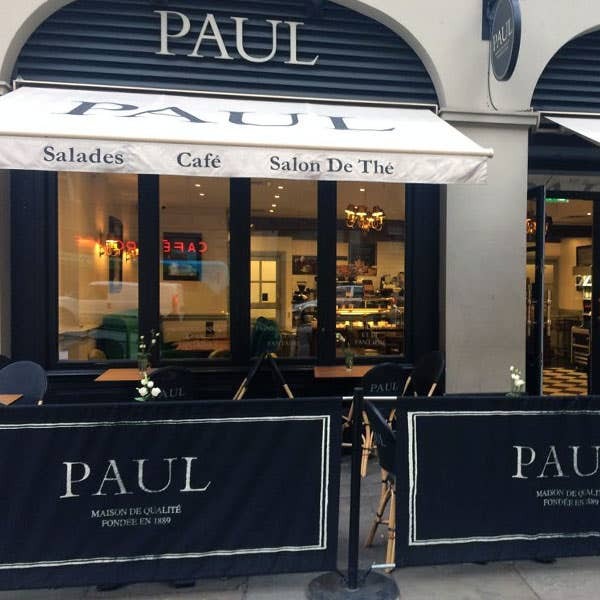 PAUL’S Bakery and Café in Kingsway is located about half way down this wide thoroughfare linking High Holborn with The Strand via the crescent of Aldwych. You will find us between Remnant Street and Sardinia Street, just next to Lincoln’s Inn Fields and close to the London School of Economics. The Sir John Soane’s Museum on the North side of Lincoln’s Inn Fields is truly remarkable and well worth a visit. Lincoln’s Inn Fields is the largest square in London and has a long and chequered history with many distinguished residents occupying the houses over the years. The gardens have been open to the public since 1894. As for Kingsway itself, the development of the 28 acre Kingsway and Aldwych scheme was conceived as a radical solution to the problem of Victorian traffic congestion, although it was not actually opened until 1905 by Edward VII and named in his honour. It cost about £5 million, which was a vast sum in those days. Today visitors to PAUL can sit and enjoy breakfast, lunch, cakes and pastries, teas and coffees, or buy any of these plus our freshly baked hand made bread to take away. Our closest station is Holborn (Central and Piccadilly Lines). 18 seats are available. Disabled access available. Free wi-fi.